Yesterday Vinod Khosla struck out three times. His stick man's wood to diesel fake out KIOR was delisted from the NASDAQ and is now trading at a dime a share on the pink not green sheets. GEVO his other thermodynamic fantasy had some of its patents invalidated and is trading at 35 cents a share. And finally a judge ruled that Vinnie must open his gates on his beachfront property to allow surfers and others to gain beach access. This was a great day for America and the rule of thermodynamic, state, and national laws was demonstrated. I wonder if Condi Rice and Tony Blair still give Khosla advice or they both are now convinced this guy is just bad news. Vinod’s former VC partners at Kleiner Perkins are equally bad news with their BLOOMDOGGLE. Bloom’s rip off of folks in California, Delaware and the rest of the US continues despite the Green Machine exposing the utter waste of precious bio gas at AC Transit and the operation of the Bloom Coffins beyond the permitted amount of natural gas in Delaware. Maybe the land where Khosla blocked public access is where Bloom hid the hazardous solid waste with sulfur???? President Obama called CO2 a pollutant in his address to UN. I wonder what the President calls desulfurization tanks that come out of Bloom Coffins???? I am still amazed that a lone chemical engineer who wrote a text on Fuel Cells and hydrogen managed to get Bloom to hide in their HQ rather than debate at the CPUC HQ. Bloom got AC Transit to make hydrogen from bio gas, then electricity form the hydrogen, and then hydrogen from the electricity. 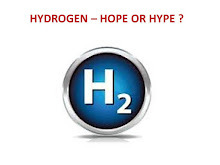 Nobody blinked an eye while Bloom wasted 2.5 times the precious bio gas that was needed to simply make the hydrogen. Compared with Vinnie locking a gate blocking access to a beach, Bloom’s crimes against nature and humanity are far worse. Bloom will soon realize that Life Is A Beach and they will be green washed up on a rocky shore. 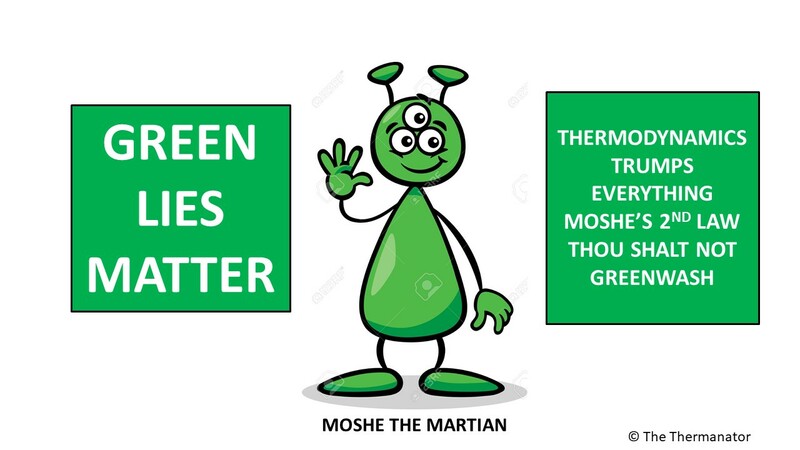 Al Gore, John Doerr, and Collin Powell can only protect them for so long till the truth is told of the greatest green lie of the century. As usual great commentary on the ripping off of Americans in the name of renewable energy. Vinod Khosla has left a trail of tears from Georgia to California due to his activities. What goes around comes around. Vinod claimed on 60 Minutes that his white catalyst could turn yellow pine into diesel in a fluidized bed reactor. The whole thing was a fluidized bed of nails. Yes the dude who lays on a bed of nails is called a Fakhir. The name Fakhir for a boy means "Superior" http://babynamesworld.parentsconnect.com/meaning_of_Fakhir.html I wonder what the Arabic word for "inferior" is??? ?